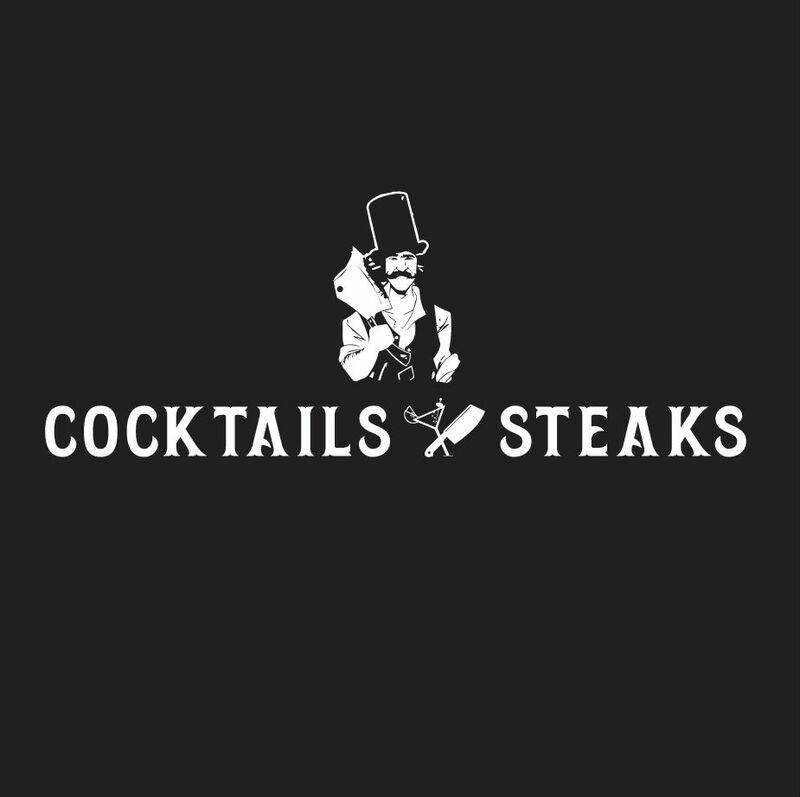 A relaxed intimate venue for great steaks, amazing cocktails and the best hospitality. Fusing the spirit of Manhattan and the world-renowned quality of 100% premium dry-aged Scotch Beef. We both had fillets. I asked for m/rare. I got m/well. I pointed it out but said that it was ok, as they take a while to cook. I got no apology or comment. Given that I could have asked for a replacement and also for my hubby so that we ate at the same time, I feel the customer service was bad. It has put me off returning as I prefer to go to places that value their customers. It's a pity because the steaks are delicious, but when I'm paying £30 for a steak I guess I just expect more. Great evening especially with live DJ playing added extra atmosphere to this little gem of a restaurant in Uddingston. Food and cocktails were great also. Cant wait to return. First class food in a fabulous setting!! Steaks on the Josper girl are amazing!! Place was lovely and food was brilliant. Will definitely be back!! Great steak and wine went down really well too. Really fabulous meal and service- steak was amazing! Service was extremely slow for a Tuesday evening. Only one person serving and one person behind the bar for what seemed like an almost full restaurant at 7pm. Also no burger buns left so was offered toasted bread which didn’t go to well with a burger!! Not the best experience I’ve had given the prices charged. Fabulous food and staff!! Rump steaks are the best I’ve ever tasted and the desserts were to die for! Jordan couldn’t have been more helpful if he tried - top notch service. Had a lovely meal. The steak was cooked to perfection. Service was excellent. Will be back. Superb meal and great service! Best steak I’ve had in a while! Fab night only issue soup was cold but that was sorted and mains took a while to arrive. Otherwise best steak in town! Not as good as first visit, waitress run off her feet, seemed to be only her working. Wrong drink and wrong chips also steak only just warm, I think orders were sitting waiting for poor waitress to serve. More staff needed, if this had been my first visit I doubt I'd be back. 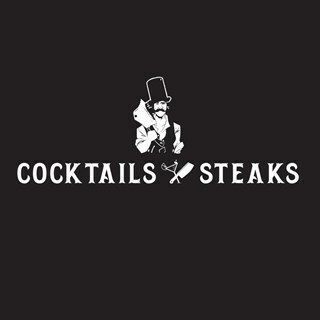 Lovely meal at cocktails and steak! Service was excellent. The food we received was cold, we asked for it to be heated but when it came back it was still cold. We did receive a discount however we would have preferred our food was hot. There was also a lengthy waiting time for both courses. Steaks were out of this world as they always are. I was recommended this restaurant by a friend. The setting inside was fantastic. However when we arrived for our food we were asked to wait at the back of the restaurant, this was an uncomfortable experience as there was enough room for us to wait without constantly being in the way of the waiters trying to get down to the kitchen. The food was to an excellent standard however for the price I would expect a few little extras on the plate. The starter of the scallops (*while very tasty) was extremely overpriced for the quantity put on the plate. The most disappointing thing was the wait for the food to come out. We were seated almost an hour an a half (if not more) before the main came out, even though we had a starter the wait in between was very disappointing, especially as no one came over to update us at any point on the wait or even to take another drink order. The food was delicious but the wait for food and placement at the start of the meal was not the best experience. This was my first visit, food and service was amazing. I will definetly be back. Fab little restaurant. Food amazing.lunch menu very reasonable. Service excellent, Jordan extremely charming. Service food and atmosphere were great, we’ve been before and knew it would be good. The only thing which let it down very slightly was that the steak order was mixed up, wasn’t a big issue though and not one really worth mentioning to the waitress, who, other than that was great. Thank you for taking the time to feedback following your recent visit. I can only apologise for the mix up with the steaks. Im glad it didn't affect your overall experience. We look forward to your next visit.